Rajkumar Hirani's latest outing Sanju continues its glorious run at the box office. Ever since the Sanjay Dutt biopic hit the theatres on 29 June, the film has been minting money at the ticket counters. It opened with a massive footfall and emerged as the highest grosser film ever in terms of single day collection. 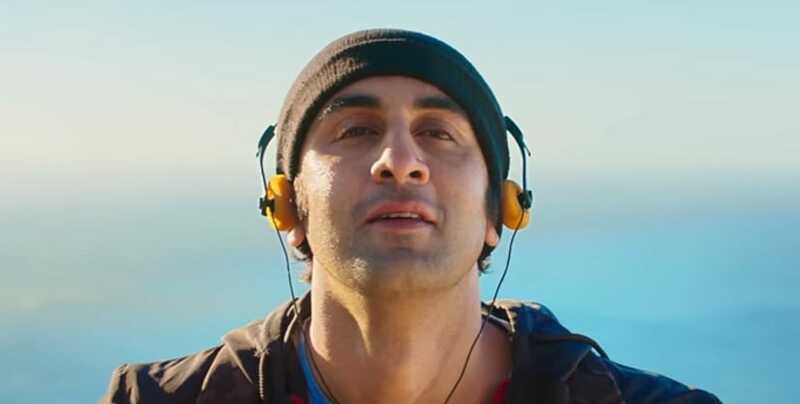 In its second week, the Ranbir Kapoor-starrer has not lowered its pace and continues to gather footfalls at the theatres; its overall revenue so far is Rs 265.48 crore. Leading film trade analyst Taran Adarsh took to Twitter and revealed the box office numbers. #Sanju continues its REMARKABLE RUN... A SUPER-STRONG Weekend 2 adds to the MASSIVE TOTAL... Crosses ₹ 250 cr... Speeding towards ₹ 300 cr... [Week 2] Fri 12.90 cr, Sat 22.02 cr, Sun 28.05 cr. Total: ₹ 265.48 cr. India biz... O-U-T-S-T-A-N-D-I-N-G! 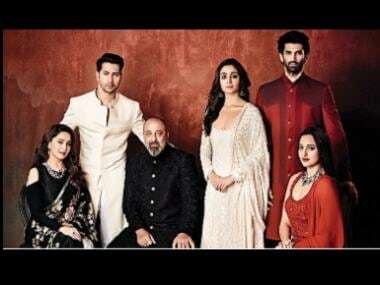 The film crossed the Rs 100 crore mark in its opening weekend itself and got enlisted among the highest grossing films of the year. Adarsh also added that Sanju is now among the top 10 highest grossing Bollywood films ever (at #9) with the likes of Baahubali 2: The Conclusion, Dangal and Bajrangi Bhaijaan in the list too.